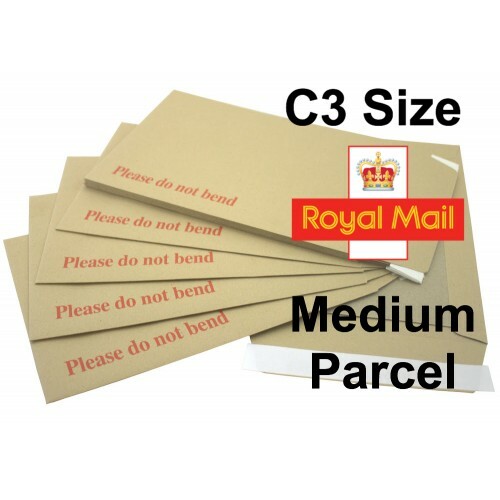 Protect those important oversized items with this quality strong C3 / A3 sized Board Backed Envelope. Our DEFENDA C3 / A3 Hard Backed Envelopes have been designed to give added protection to those slightly larger items without folding them to fit into a C4 size hard backed envelope. 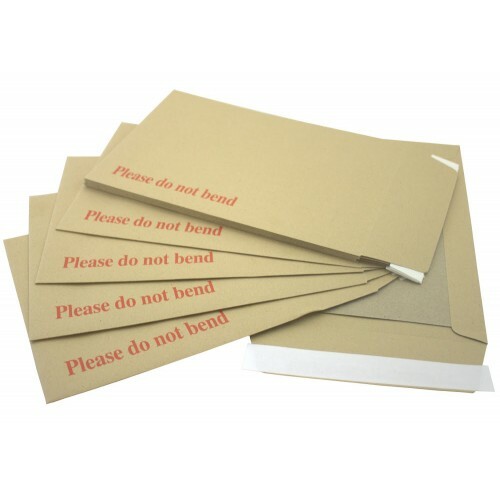 All of our envelopes are printed with Please Do Not Bend in Red. 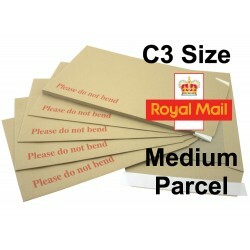 In addition to our extensive range of board backed envelopes, we can manufacture custom made sizes and designs. There will of course be minimum order quantities but you may be surprised at how relatively few that may prove to be. UK Manufactured Hard Backed Envelopes - For Reduced Import Miles. Recycled and 100% Recyclable.